The Movement for a Jewish and Democratic State, an organization that seeks to infuse Jewish values in the Israeli society, has filed a petition with the Central Election Committee against the Kan Broadcasting Group and the Second Media Authority, demanding that they not broadcast election advertisements on Shabbos. The broadcasting of ads on Shabbos, whether on the radio or via video, will damage the observant public, which will not receive the same amount of information on candidates and party policy as the non-observant public. The petition also seeks to forbid interviewing politicians on Shabbos or broadcasting discussions on political issues, because observant politicians will not be able to participate. The group emphasized that it is not seeking to restrict the broadcasting of actual news, just the political discussions, which can be moved to Thursdays, it said. The petition was filed after months of repeated attempts by the organization to discuss the matter with heads of the broadcasting organizations. Those attempts were ignored. 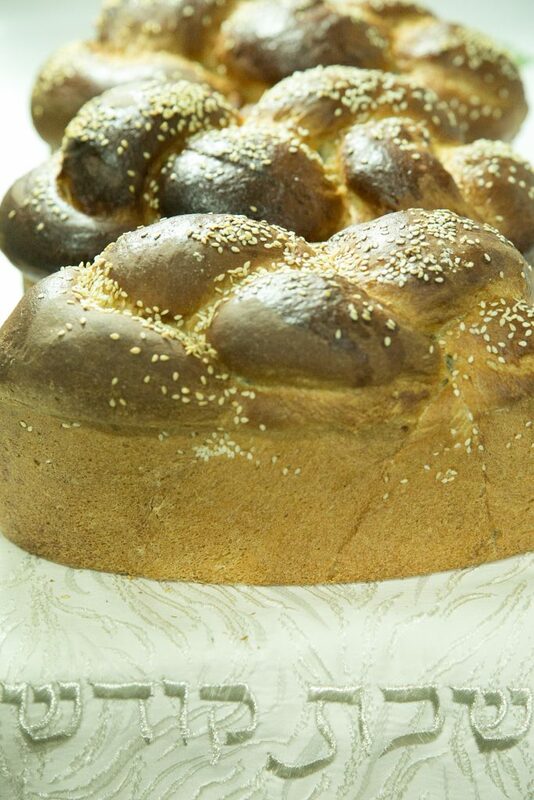 According to the organization, it is not just observant people who do not watch or listen to the news or political debates on Shabbos – a large number of people who consider themselves secular do so as well, with nearly half of Israelis tuning out on Shabbos.